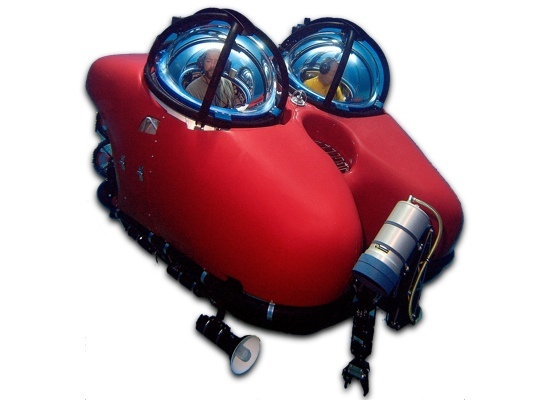 Dual DeepWorker - Nuytco Research Ltd. 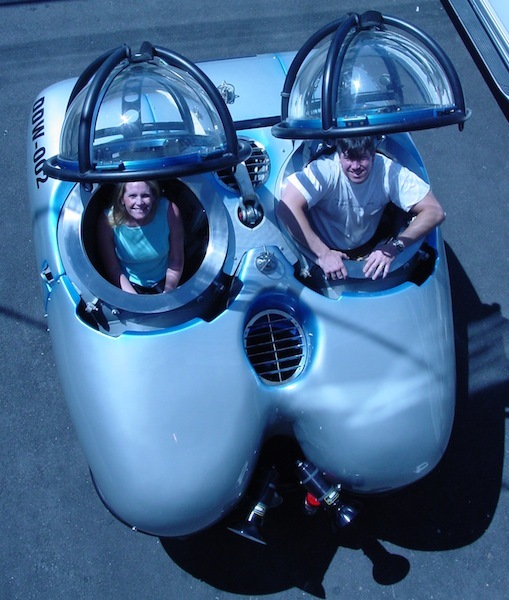 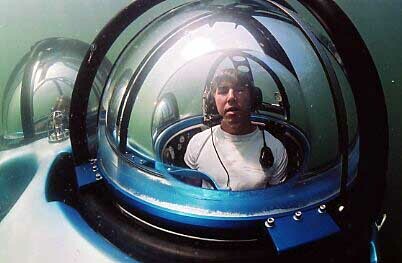 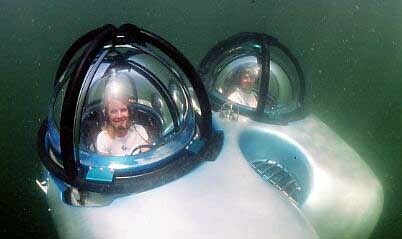 The Dual DeepWorker 2000 is a two-person, one atmosphere submersible that can operate in depths up to 2000 feet. 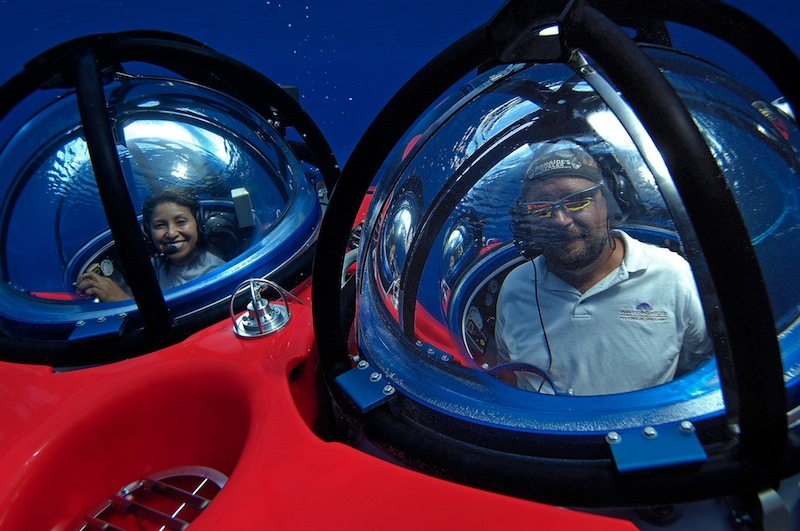 Each person has a 24-inch diameter acrylic viewing dome, which gives an expansive field of view and is used to enter/exit the submersible. 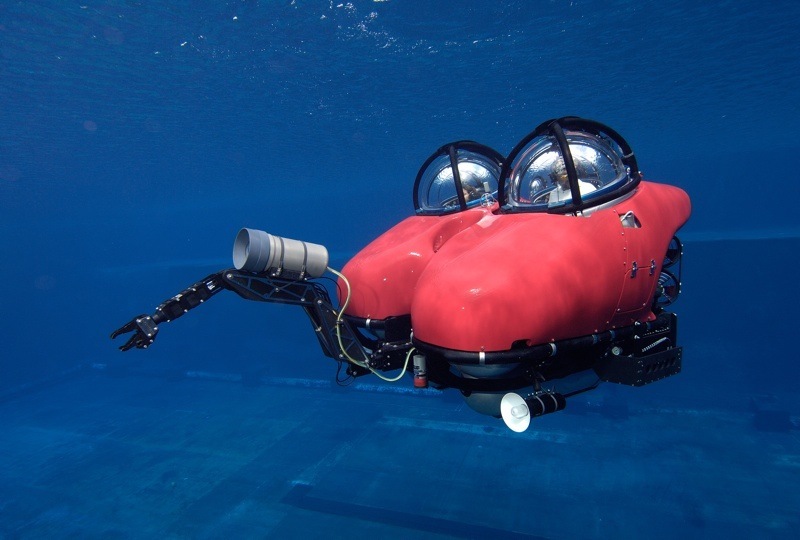 The Dual DeepWorker 2000 has a favourable weight to power ratio and six thrusters, giving it superb manoeuvrability. 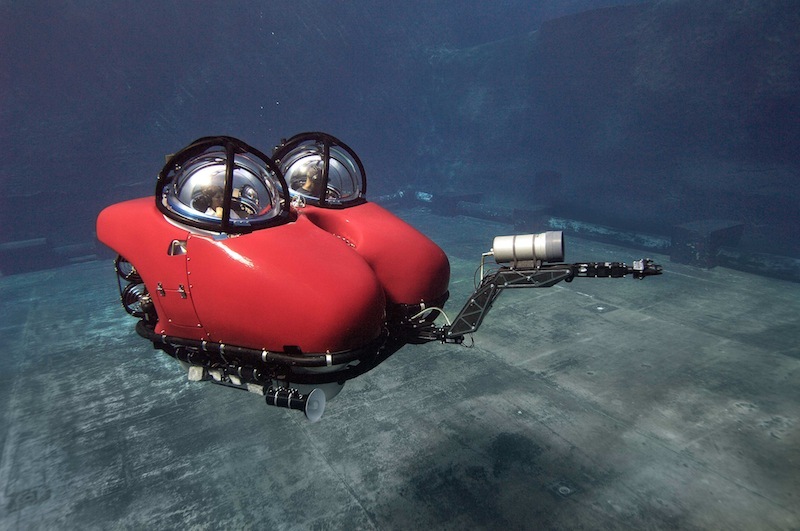 Dual DeepWorker 2000 is equipped with PAX controls, meaning the pilot can pass the control to the passenger. 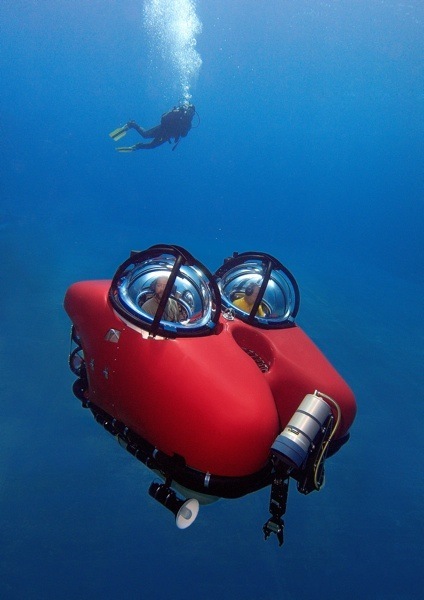 The Dual DeepWorker 2000 is also available in a 3300 foot (1000m) configuration. 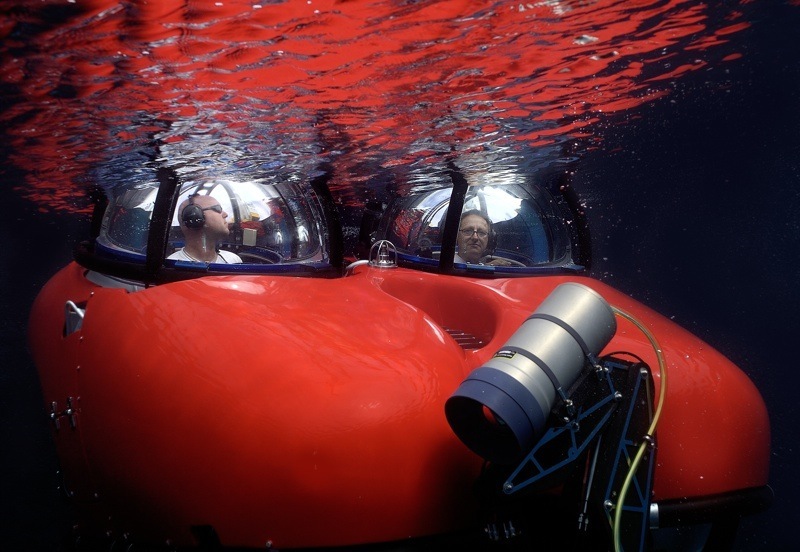 Nuytco Research is a world leader in undersea technology. 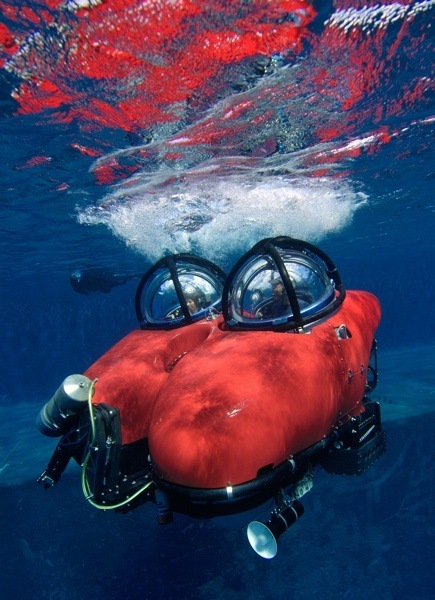 We design, build, and operate atmospheric diving suits, submersibles, remotely operated vehicles, lights, thrusters and other specialty equipment for underwater applications. 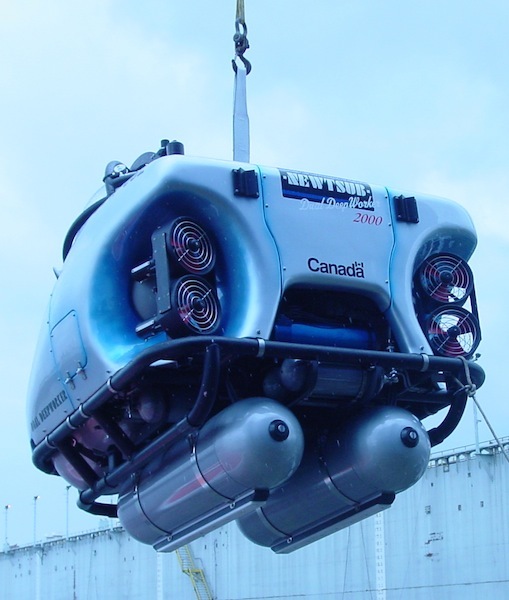 Nuytco Research Ltd. is a certified government vendor on SAM.